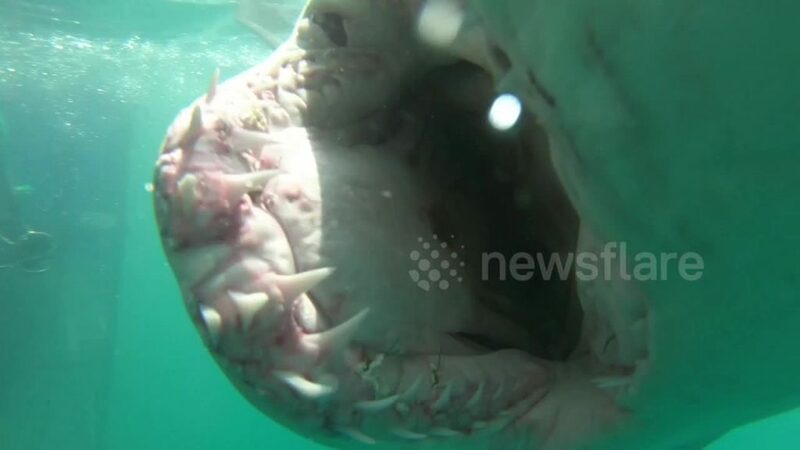 Incredible footage of a world-twisting walk underwater in Venezuela. The diver walks slowly, apparently the right way up, making his way over an underwater river. 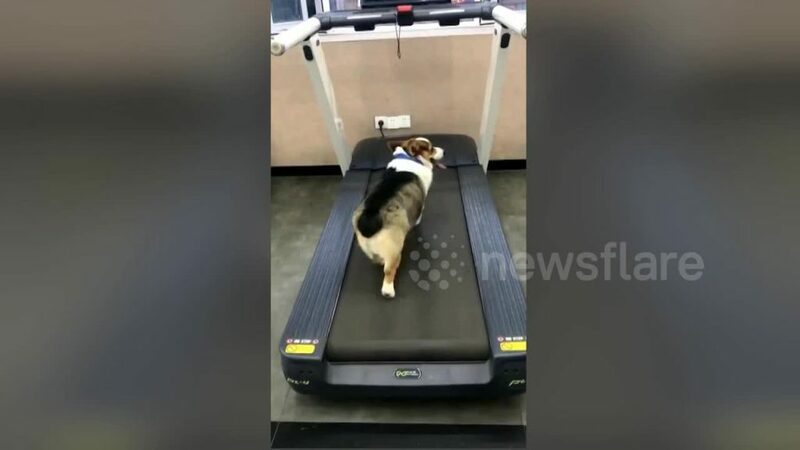 These two pups both wanted to get a workout in at the gym – but one was clearly more motivated than the other. 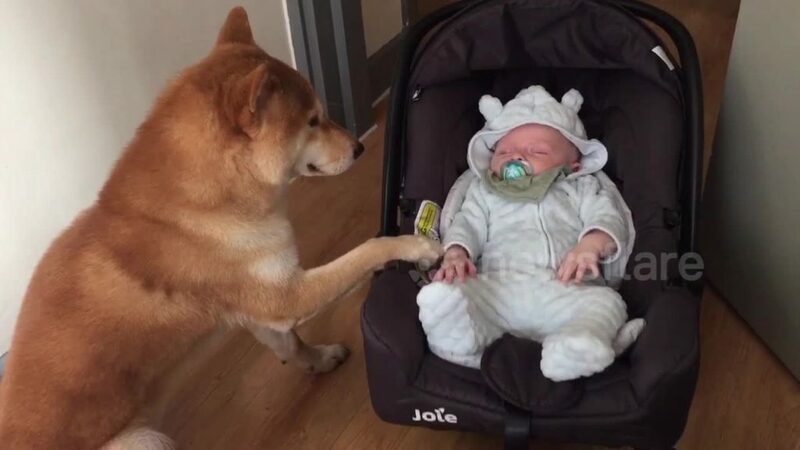 This Shiba Inu dog, called Chiko, is obsessed with his friend baby Leo and will do anything to take care of him.